The modernisation and expansion programme called for two 23-metre-span overhead travelling factory cranes, with capacities of 30 tons and 15 tons, and one 20-ton all-weather portal crane with a span of 26 metres. The cranes, which will be used to handle newly filled power cable drums, are both robust and feature-rich, sporting hand-held remote controls for operation from factory floor, control cabins for alternative operation from elevated vantage points (open cabins on the factory cranes; closed on the portal machine), variable frequency V belt drives on the hoists, and load cells to protect design limits and warn operators via LED lights when these limits are being approached. The portal crane also features Condra’s patented storm brake. Three companies competed for the order. Though prices were similar, lower overall operating costs achieved through rapid spare parts delivery and an effective and efficient maintenance service tipped the scales in Condra’s favour. 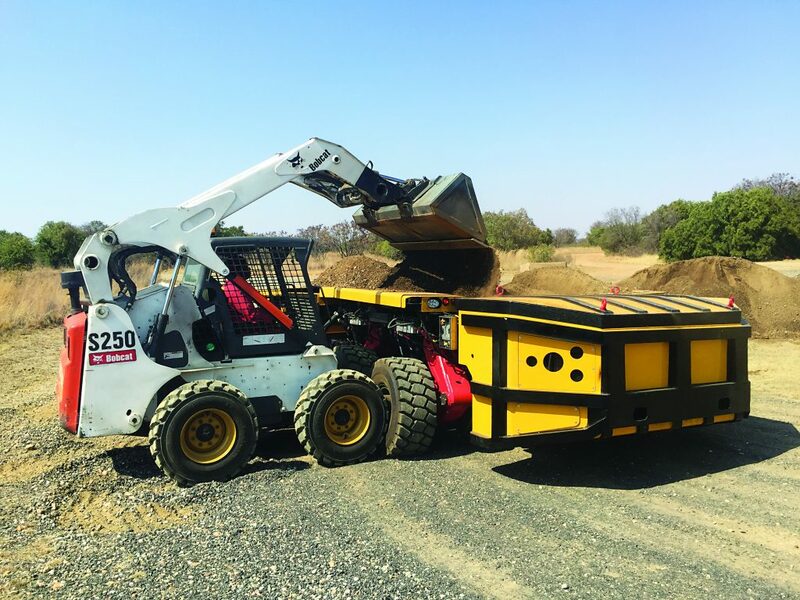 The company holds substantial stock of locally-manufactured spares, routinely delivering these parts to any point in South Africa within 24 hours. By contrast, European companies with local representation need several weeks to ship spare parts to South Africa. Aberdare Cables has experience of Condra’s service through Load Mass Crane Services, the Port Elizabeth-based company behind the operation of an initial Condra crane installed some years ago, and the company which also installed, commissioned and maintains the three new machines. Two of these cranes will lift completed cable drums coming off the production lines into a covered storage area. Outside, a portal crane manages the open air storage facility. The remaining two machines, a 15-ton crane of identical span and similar configuration, and a 20-ton double-girder portal crane with a wider span of 26 metres, are at an advanced stage of manufacture. In terms of incorporated technology, there are variable frequency drives on all hoists, adapted and set to allow lifting speeds that can be altered at will from very slow to very fast, maximising productivity by minimising handling time. European crane manufacturers are only now beginning to introduce V-belt drives such as those incorporated in the Aberdare Cables hoists, whereas Condra has offered the reliability and lower maintenance costs afforded by this type of drive for more than five years. The company is tipped to secure further orders resulting from the Aberdare Cables expansion programme, when open ground is converted into additional factory space.